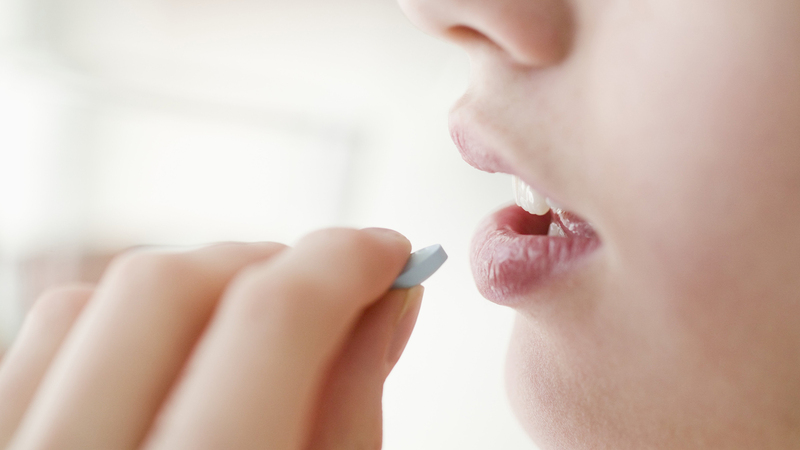 are probiotic pills good for you – Just Potent: The Best Supplements, Period! Think all bacteria are harmful to you? Think again! There’s a particular type of bacteria called probiotics, which may give your health and well being a significant boost. Let’s begin first by asking the question: what are probiotics? Probiotics are live bacteria and yeasts that are good for you, especially your digestive system. We usually think of these as germs that cause diseases. However, your body is full of bacteria, both good and bad. Probiotics are often called “good” or “helpful” bacteria because they help to keep your gut healthy and happy. How probiotics can improve your health and well-being. Scientists are finding that probiotics can be a powerful ally in the fight against a range of health challenges, including allergies, arthritis, asthma, cancer, depression, heart disease, and gastrointestinal (GI) problems. Moreover, a recent study showed that probiotics could even help with weight loss! The article goes over all of these benefits. How you can use probiotics to target specific health conditions. Thanks to The Benefits of Probiotics, you’ll understand how different probiotics treat different conditions. For example, L.acidophilus has been shown to boost healthy digestion and immune function, while B. longum blocks unfriendly bacteria and yeast. With the guide, you’ll know which probiotics are right for your health needs and which ones are not. What foods have probiotics in them that you can enjoy right away. The Benefits of Probiotics lets you know about foods rich in probiotics, such as yogurt, kombucha, tempeh, miso, and sauerkraut and includes helpful serving suggestions. Another way to get probiotics: supplements. Not fond of fermented foods like kombucha and sauerkraut? No problem! As you’ll learn in The Benefits of Probiotics, you can get probiotics via supplements (but be sure to check with your doctor first). The guide tells you what to look for when considering probiotic supplements, including the quality, quantity, and strains of bacteria included. There’s also a comprehensive list of essential supplement brands, with the bacteria they contain, the dosage, and other helpful information. The Benefits of Probiotics offers so much more for example, taking probiotics after antibiotics might be a good idea for your metabolism . Another example is the links between probiotics and women’s health as well as the health of their babies. How probiotics may make exercise more effective and help you recover more quickly, and how probiotics may positively influence mood and cognition as well as other essential insights. Probiotics are live bacteria and yeasts that are good for you, especially your digestive system. We usually think of these as germs that cause diseases. However, your body is full of bacteria, both good and bad. Probiotics are often called “good” or “helpful” bacteria because they help to keep your gut healthy. You can find probiotics in supplements and some foods, like yogurt. Doctors often suggest them to help with digestive problems. Researchers are trying to understand and break down the question “how do probiotics work?” However, some of the ways that probiotics may keep you healthy are: When you lose “good” bacteria in your body, for example after you take antibiotics, probiotics can help replace them. They also help to keep a stable balance of your “good” and “bad” bacteria in order to keep your body working the way that it should. Many types of bacteria classify as probiotics. They all have different benefits, but most come from two groups. Ask your doctor about which might best help you, however here a few different types of probiotics. Many types of bacteria classify as probiotics. They all have different benefits, but most come from two groups. Ask your doctor about which might best help you. Lactobacillus (may be the most common probiotic. It’s the one you’ll find in yogurt and other fermented foods. Different strains can help with diarrhea and may help people who can’t digest lactose properly. What do Probiotocs do for the Body? The FDA (Food and Drug Administration) regulates probiotics like foods, not like medications. Unlike drug companies, makers of probiotic supplements don’t have to show their products are safe or that they work. Ask your doctor if taking probiotics is a good idea for you. In general, probiotic foods and supplements are thought to be safe for most people, though some people with immune system problems or other severe health conditions shouldn’t take them. In some cases, mild side effects might include an upset stomach, diarrhea, gas, and bloating for the first couple of days after you start taking them. They may also trigger allergic reactions. If you find yourself with any of these side effects, stop using them and talk to your doctor if you have problems. If you have suffered from a bout of food poisoning recently, it’s important to take a probiotic to renew the healthy bacteria in the gut. It also helps kick start your digestion following an episode of vomiting or diarrhea. It’s also a great idea to keep taking probiotics as they help the body defend itself against any bacteria that try to invade. Antibiotics are amazing when we need them to fight an infection, but they also fight all our good bacteria too. 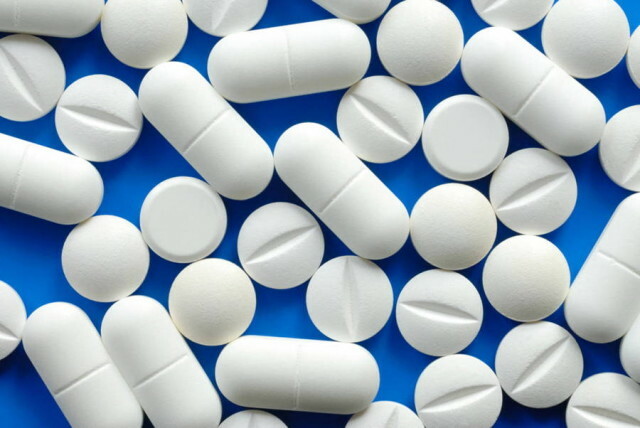 These drugs are made to kill all bacteria, and unfortunately, they aren’t smart enough to know which is the good stuff and which is terrible, so it is essential to complement them (antibiotics with probiotics). Our skin is brilliant. It can tell us if there is a problem internally that we can’t see. If you suffer from acne, rashes or eczema, it could be that you lack the right amount of good bacteria. It’s worth trying a course of probiotics to see if this clears up your skin complaints, as well as having some hormone tests. Amazingly, our gut has a close link to our brain. If you are suffering from mood swings, try starting some probiotics, to see if this makes your stomach happier which in turn may improve your mood. There have been some recent studies on the effect that having a healthy gut has on asthma symptoms and severity of attacks. Probiotics are also excellent if you happen to suffer from food allergies. While they are not a cure, they have been known to help reduce food allergies in those who take probiotics regularly. Now is the chance to learn the facts about probiotics and put these helpful bacteria to work for your health. Order Just Potent’s Probiotic supplement today. One capsule of Just Potent’s supplement is packed with 35 billion CFUs, and that is the equivalent of 3 cups of yogurt. Order your bottle for just $19.99 today. It is worth it, we promise.